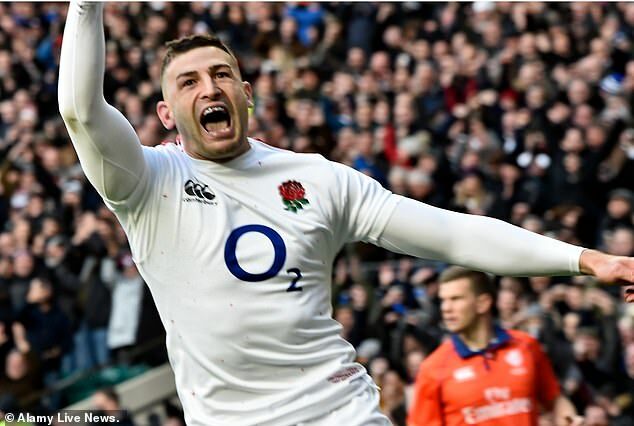 France lost 44-8, with Jonny May scoring a 30-minute hat-trick and Henry Slade, Owen Farrell and a penalty try ensuring a landslide result as the visitors suffered a second defeat of the tournament. 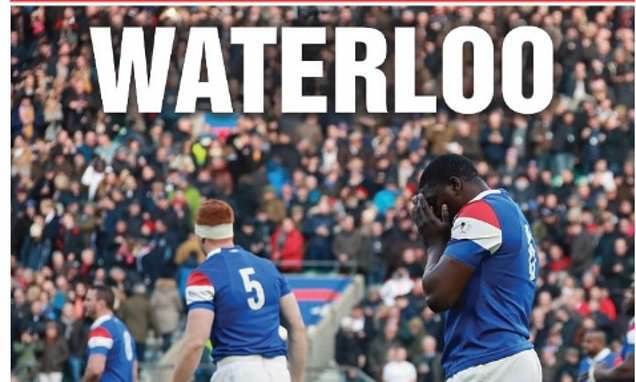 The paper used its front page to call for fundamental change to Jacques Brunel’s team amid a poor run of form for the national team. 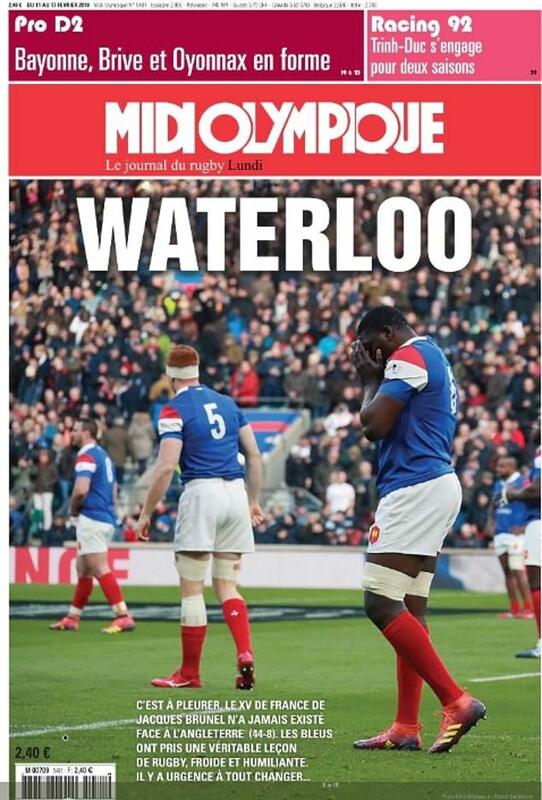 Alongside the headline, was the text: ‘It is to cry, the XV of Jacques Brunel’s France never existed against England. 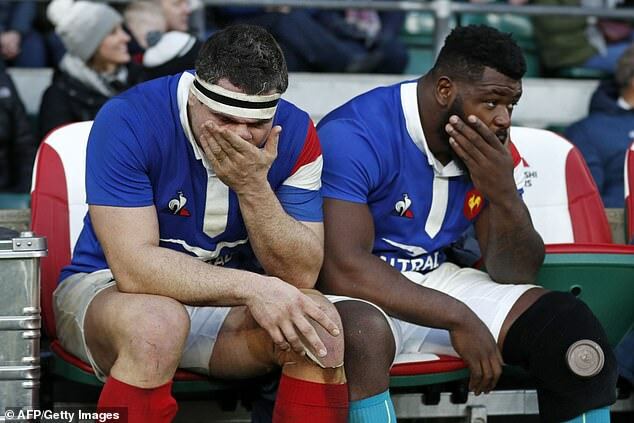 ‘The Blues took a real lesson in rugby, cold and humiliating. The loss to England comes after a 24-19 defeat to Wales in the opening round, having held a 16-0 half-time lead. 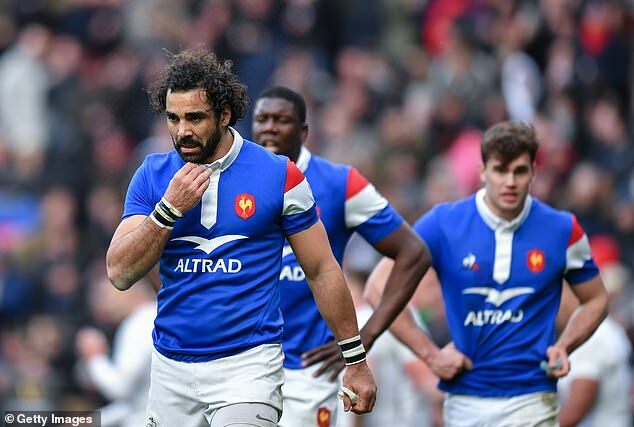 Alarm bells had sounded for France after a mixed Autumn campaign which saw a 28-13 win over Argentina sandwiched between a 29-26 loss to South Africa and a 21-14 reverse against Fiji. Many are calling for members of the 2018 Under-20 world championship-winning side to be given their chance in place of failing senior players. Scotland are next up at Stadio Olimpico on February 23 as the team look to revert to winning ways.